In Pakistan after textile industry Poultry farming is second industry because this business is start form small to large level so this is upto you start poultry faring under you capacity. Different type of poultry farming is famous in different country like ducks, chickens, turkeys and geese but her we want to mention in Pakistan just chickens poultry farming is famous. 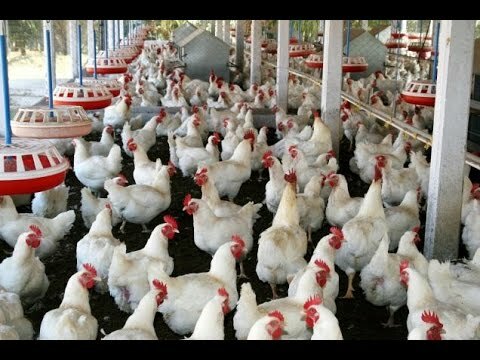 Through this page Poultry Farming in Pakistan Guide in Urdu is available so if you cannot able to understand English language then read Urdu tutorial. according to my poultry farming small level experience start chickens eggs business and just purchase few number of chickens in different type and sale eggs that is called layers.